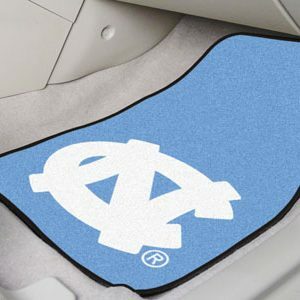 Great floor mat for any room in the house. 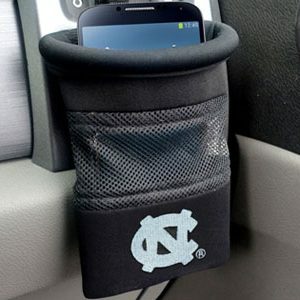 The dimensions are 19″x30″. 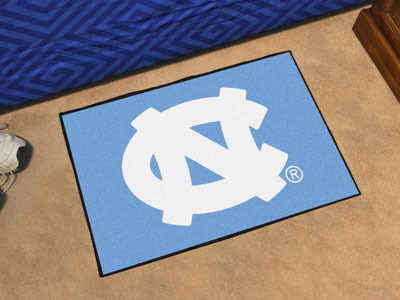 The UNC Logo is on the mat. 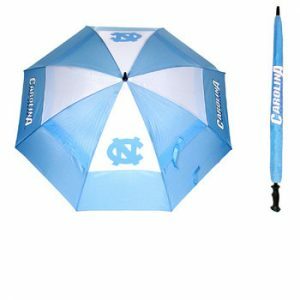 This is a great gift for any UNC fan. *Please allow 7 to 10 days for delivery. Fan Mats.